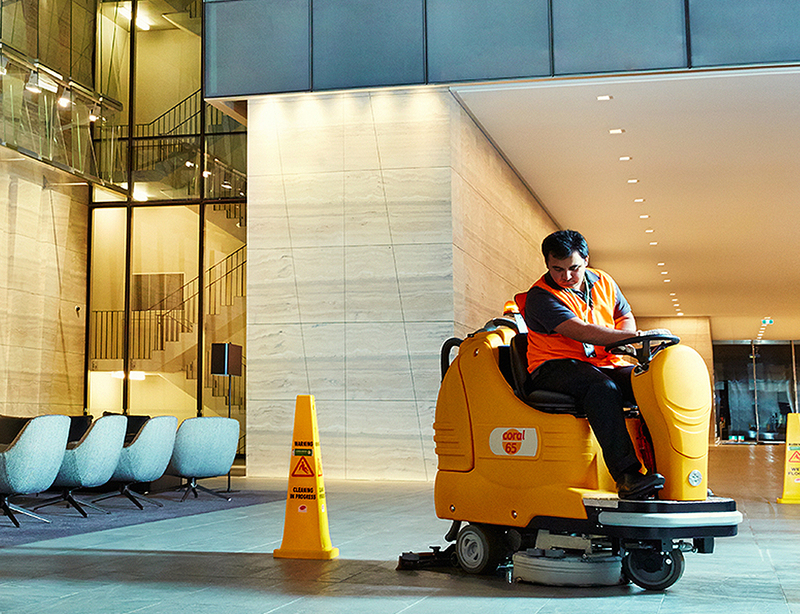 When hiring a commercial cleaning company to service your business, it is important to ensure that your premises meet the OH&S requirements before a cleaning contract commences. Likewise, the company you hire has their own set of responsibilities and guidelines to adhere to in order to ensure a safe working environment for all parties involved. Read on to find out more about OH&S requirements, and how they are important for your workplace. OH&S guidelines state that the owner of the business, and that of the property being serviced, have a responsibility to ensure that the building is in a condition that allows people to perform their given tasks in a safe environment that is free of health risks or injury. As a business owner, you are no doubt well versed in the Occupational Health and Safety (OH&S) responsibilities that you are required to uphold for your staff. When hiring commercial cleaners to service your premises, the same health and safety principles need to be upheld, while also considering any additional factors or potential hazards that may occur before, during or after the required task is to be completed. There are simple steps that business owners can take to ensure that the workplace environment meets OH&S standards for commercial cleaners. For starters, check that any hazards have been identified, and alert the contract cleaners to any faulty or damaged equipment, fixtures and fittings before work commences. 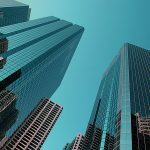 A commercial cleaning company has a responsibility to ensure that any work they undertake ensures a safe workplace for both the cleaners in their employ, as well as any person in the building they are contracted to clean. Any reputable cleaning company will ensure they are Workplace Health and Safety Certified, which requires strict documentation and ensures all staff are trained and aware of potential health and safety hazards specific to the commercial cleaning industry. 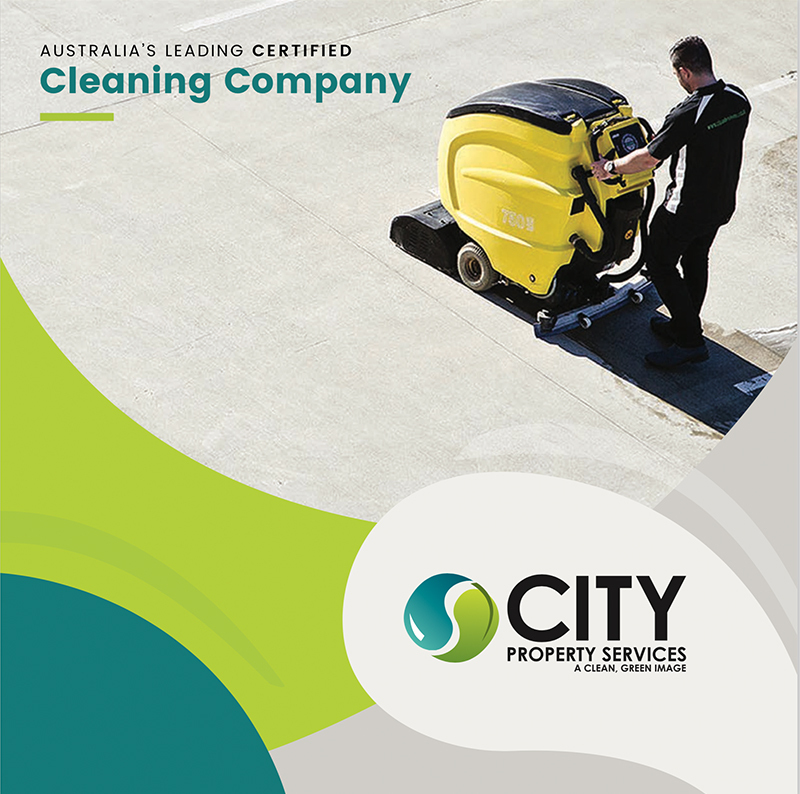 City Property Services places the utmost importance on protecting the health, safety and welfare of both our staff and clients at all times. We are CM3 Workplace Health and Safety Certified, and have ongoing training opportunities to ensure all staff have current health and safety knowledge, and any areas of risk are handled without delay. Commercial cleaning companies need to work with their clients to ensure that the OH&S standards are met in all cleaning sites for the safety and wellbeing of all staff and employees.